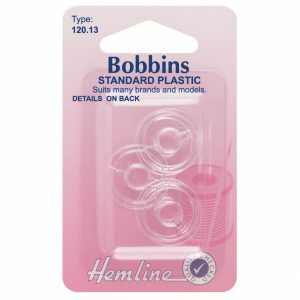 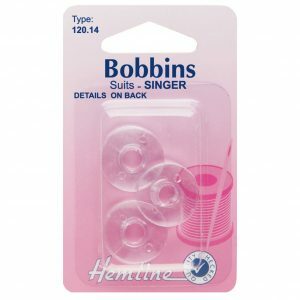 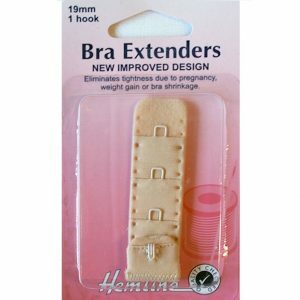 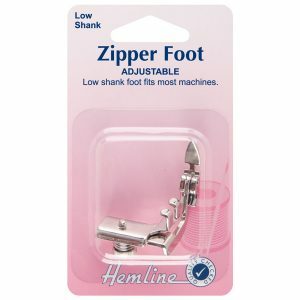 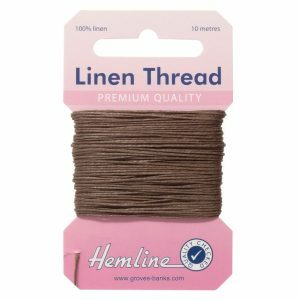 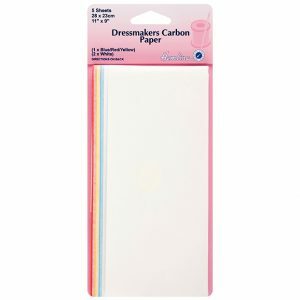 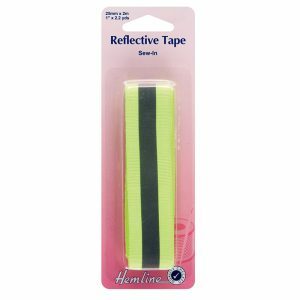 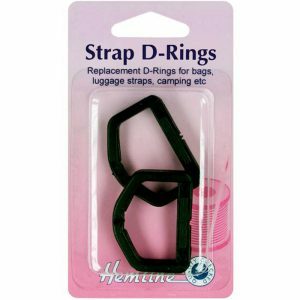 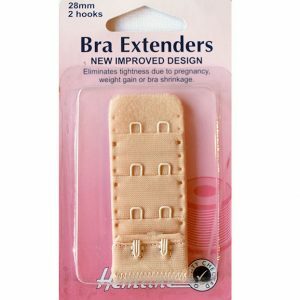 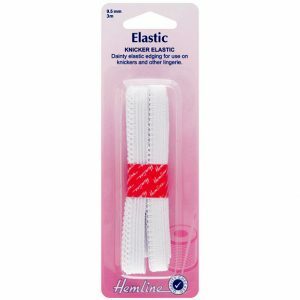 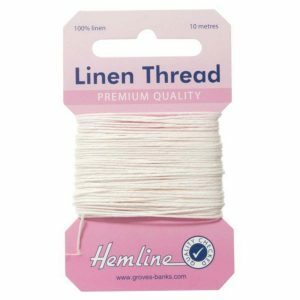 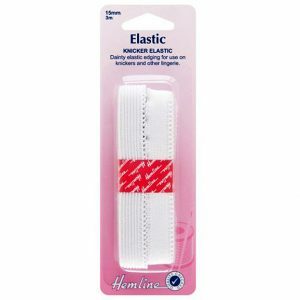 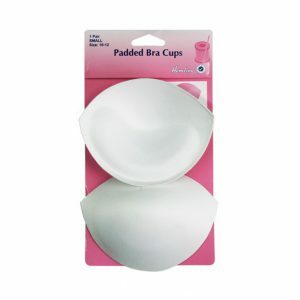 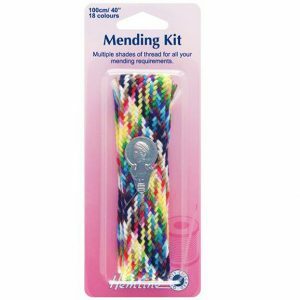 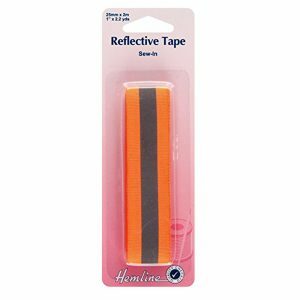 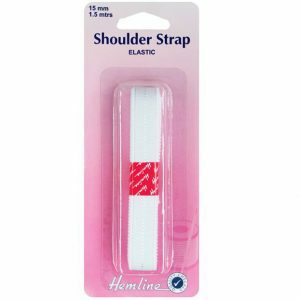 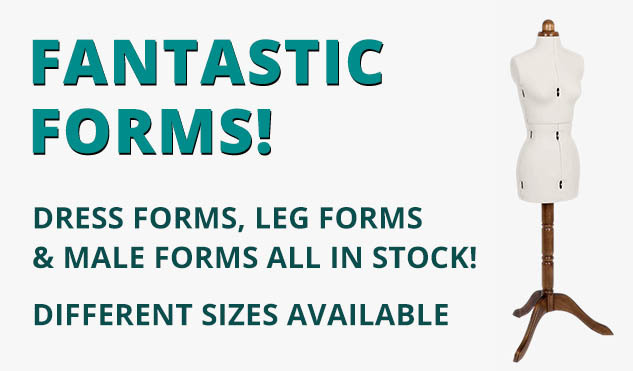 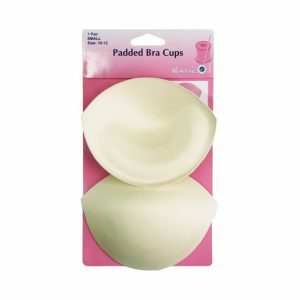 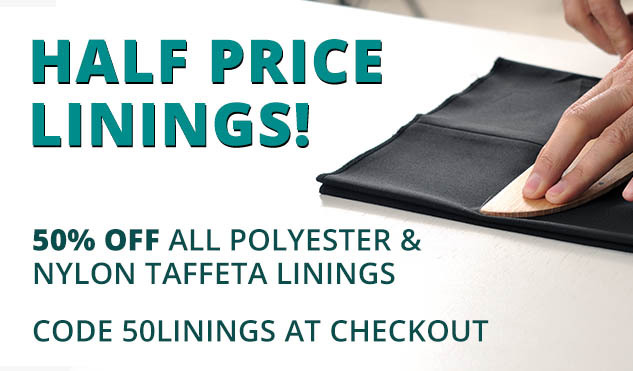 For a comprehensive selection of pre-packed sewing accessories and craft items for all needs, Hemline is a leader in the field. 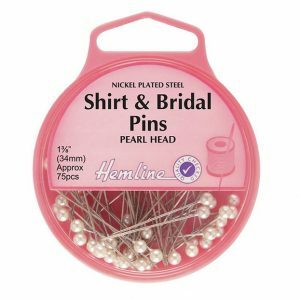 William Gee’s buyers make sure that we cater for those with a passion for sewing, for studios and for professional tailors/dressmakers. 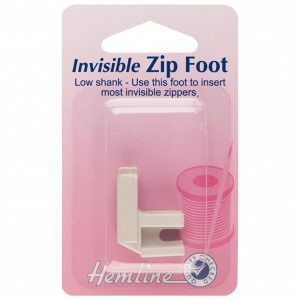 If you’re looking to make, mend and sew at ease, then check out Hemline’s professional design drawing and fashion design tools. 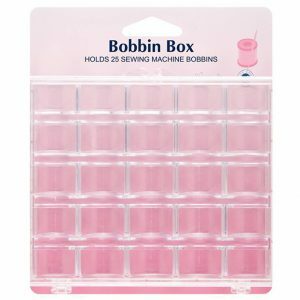 A clever way to mark sewing!